Francium is considered as the radioactive metal. The characteristics of Francium are unstable and heavy. It is very rare because francium only has the maximum life of 22 minutes. Compared to any other alkali metals in the world, francium has bigger reaction if you put it in water. As I have stated before, the life of francium can only last for around 22 minutes. Then it will decay into radon, astatine and radium. 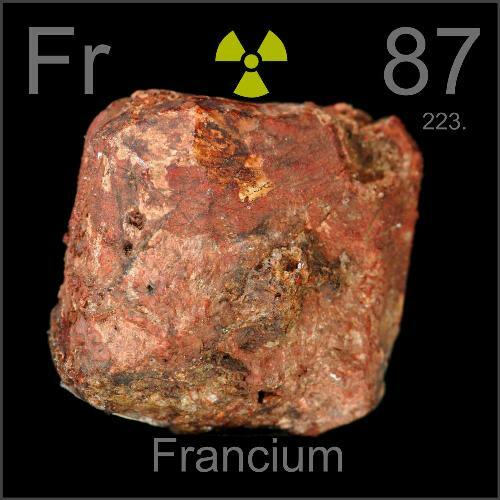 If you study chemistry, you can find out that francium is located on the Group 1 element. 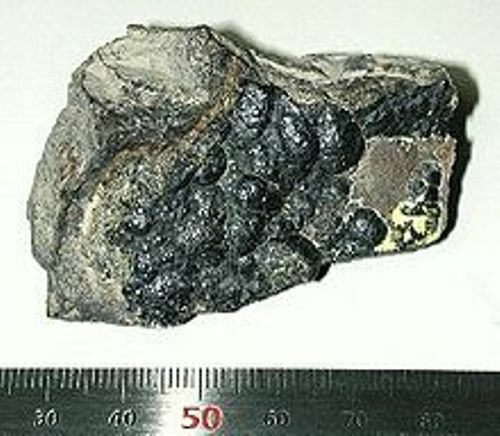 It is included as an alkali metal. You cannot find francium in the nature. This alkali metal is very reactive. It can serve as a good conductor for the electricity and heat. Most alkali metals including francium are ductile, malleable, and soft. Francium has 19 isotopes. The isotope which has the half life of 21 minutes and is considered as the stable one is Fr 223. However, some scientists state that there are 33 isotopes of this element. 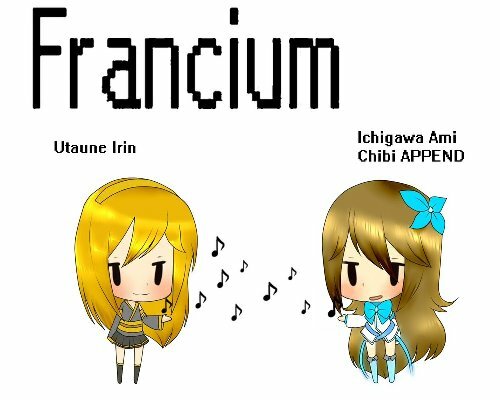 Francium can be produced by combining thorium and actinium. It is considered as the unstable radioactive element. In the earth crust, it can be seen less than one ounce. Marguerite Derey of the Curie Institute discovered Francium in Paris in 1939. 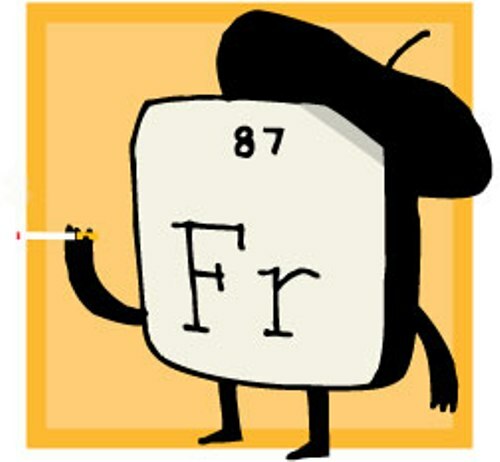 If you look at the periodic table, you can see that francium has the symbol of Fr. The atomic mass is around 223.0 amu. The atomic number of francium is 87. Francium has the number of neutron 136. The number of electrons or protons in Francium is 87. The boiling point is around 677.0 degree Celsius. The melting point of Francium is 27.0 degree Celsius. 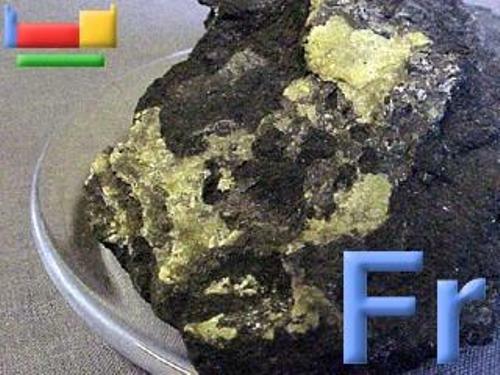 Are you fascinated with facts about Francium?